In other words, my notebooks are teaching me the importance of writing about the writing. My novel JASPER AND THE RIDDLE OF RILEY'S MINE didn’t yet exist when it sold as part of a two-book deal. For a few weeks I was thrilled with my good fortune, but then panic settled in. 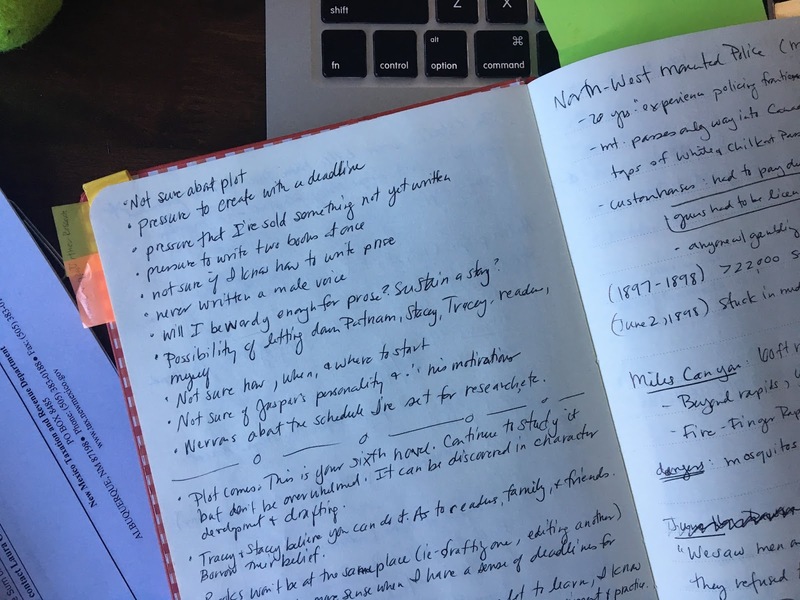 I pulled out my notebook and scribbled down my worries: I’m not very good at plotting and have never created with a deadline. There’s pressure knowing I’ve sold something I haven’t even begun. Then I made myself try and answer these worries, to the best of my ability. Plot comes, I wrote. It can be discovered in character development and drafting. My agent and editor believe I can do this. If I can’t see this in myself right now, I can borrow their belief. I returned to this page in my notebook throughout the drafting process any time I needed a little courage. The word “writing” is sometimes a heavy load for me to carry. My mind fills with word counts and productivity — the opposite of how my projects often progress. I’ve allowed myself to replace “writing” with terms that don’t hold so many expectations. Now I explore. Create. Discover. Tinker. Wonder. Practice. This might mean figuring out what’s working with a premise and what isn’t. Or creating a list of historical details I need to further study. 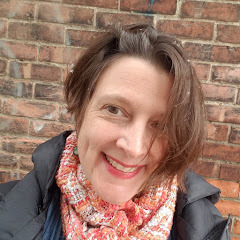 Some days it includes questions I have about a story’s timeline and plot or notes on characters — their secrets, their fears, the stories they tell themselves to make sense of the world — and their relationships with others. My notebook becomes a running commentary, an in-the-moment chance to reflect. In going back over my notes, I witness a book slowly taking shape. Each page records challenges that I eventually find my way through. Writing about the writing becomes a promise that someday my book will come together. Though it might be hard to believe in the moment, I hold the proof my story has made it this far, that it will reach the end. 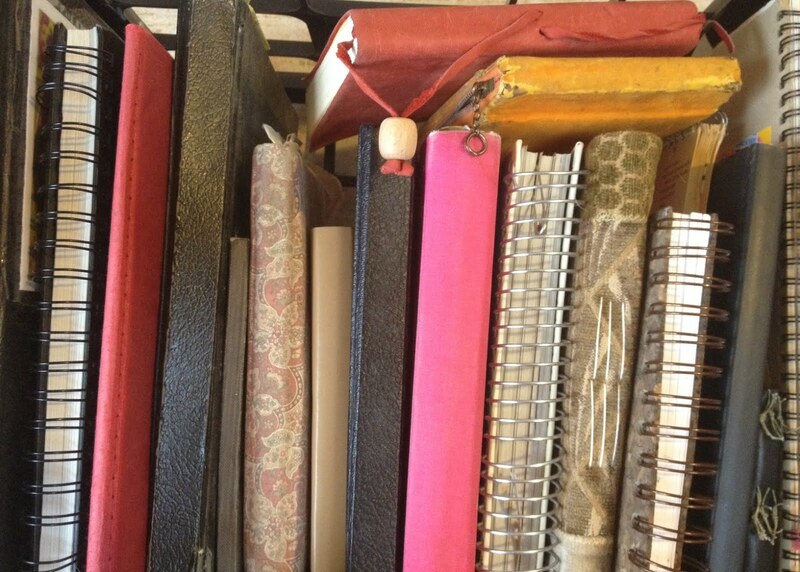 Notebook Tip: My notebooks aren't usually organized in any way, so finding things can be tricky. 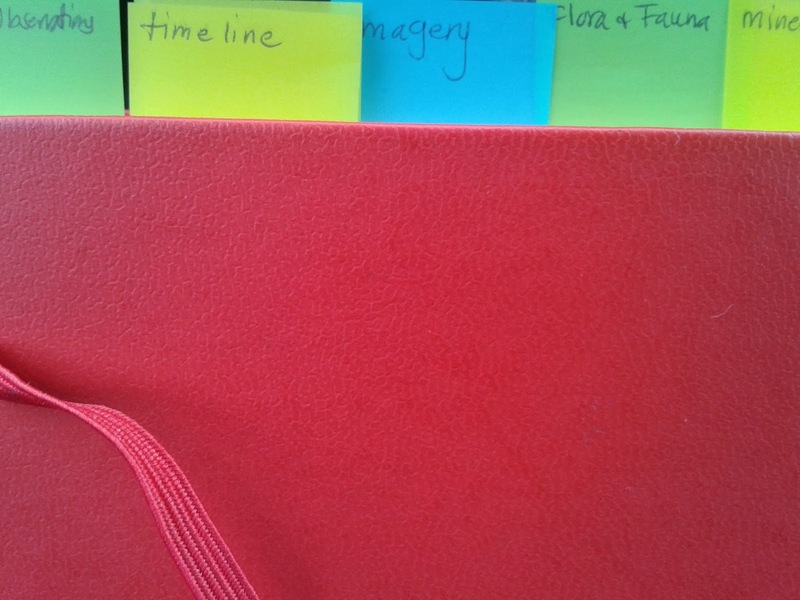 One easy solution is to make sticky-note tabs to label key topics. 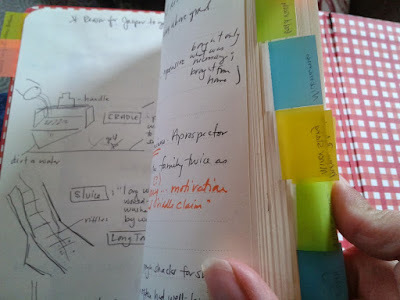 I use the same color and placement for the same topic throughout the notebook (for example: If I have three separate pages on setting, I'll use a green tab for each and make sure all three tabs line up together. That way, everything is easy to find). 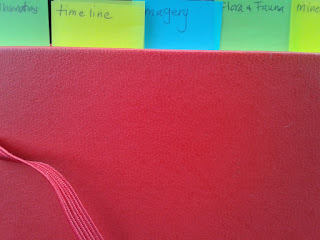 This lets me go with the flow while working in my notebook and allows for simple organization at a later date. 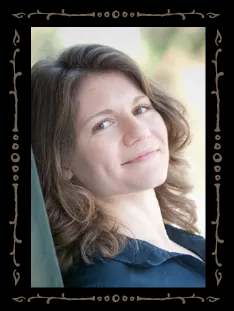 Caroline Starr Rose is an award-winning middle grade and picture book author whose books have been ALA-ALSC Notable, Junior Library Guild, ABA New Voices, Kids’ Indie Next, Amazon’s Best Books of the Month for Kids, and Bank Street College of Education Best Books selections. In addition, her books have been nominated for almost two dozen state awards lists. 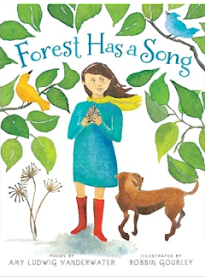 In 2012 Caroline was named a Publishers Weekly Flying Start Author for her debut novel, MAY B. Visit her at carolinestarrrose.com. 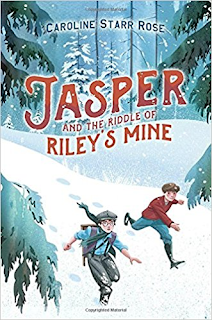 Caroline has generously offered to give away one copy of JASPER AND THE RIDDLE OF RILEY'S MINE - to a reader of this post. Please leave a comment (and a way to contact you should you win) by Sunday, October 28 to be entered into this random drawing. Lovely poem! Love hearing about your notebooks...I've always wanted to keep them for each novel, but somehow my notes end up just being on random pieces of paper and post-its that I leave in piles and then have to sift through. Not very efficient. I love the trick of the sticky note tabs. I can be taking notes during the church sermon (shhhhh), at a traffic light or in my kid's school drop-off line. I'm as abt to write a grocery list or do-to list as ideas for writing. So, the sections are something I really need to try doing. A wonderful post. Caroline, thank you for this peek into your notebook. I loved reading your thoughts, or should I say worries. I have been capturing ways in which people describe their writers' notebook and I have added "an on-going private conversation" to my list. Amy, I am a notebook-wannabe. I need a 12 step process to get over the "perfection." But this blog gives me such inspiration. Thank you! What a fabulous and informative post! Will surely be sharing it with the writers in my midst. "Plot comes, I wrote. It can be discovered in character development and drafting. My agent and editor believe I can do this. If I can’t see this in myself right now, I can borrow their belief. 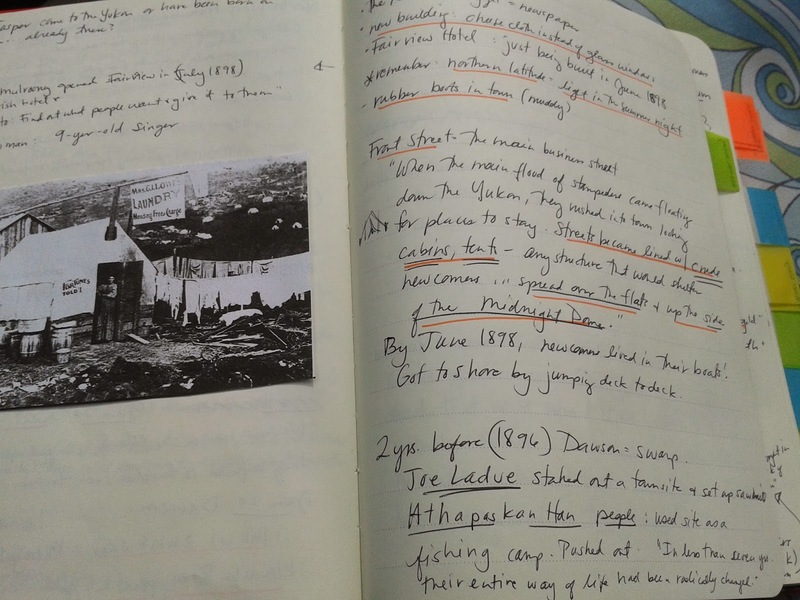 I returned to this page in my notebook throughout the drafting process any time I needed a little courage." Writing can be so difficult for students, especially when presented with a blank page. Writing down, "I can do this. My teacher has confidence in me. I can create ______," would be a great inspiration tool for them, as well. 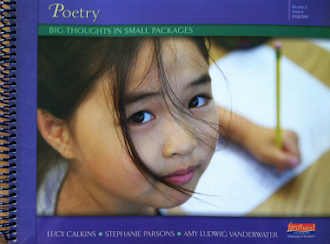 Something they can refer back to as needed to build their confidence in their writing abilities as they develop and to understand that everyone can struggle in the writing process. I'm going to put something like this in my notebook too, for when I need reassurance. Thank you for your insight and for sharing your notebook. 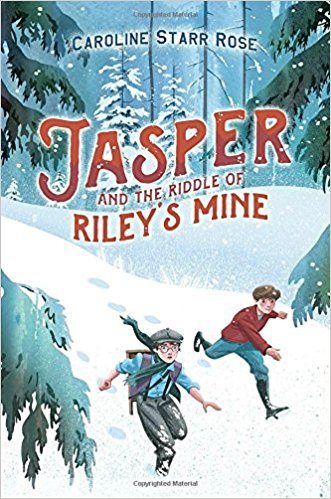 I look forward to reading Jasper and the Riddle of Riley's Mine. I love Caroline's historical fiction verse novels! This newest book sounds fabulous. How great are those replacement words when WRITING is too scary? "...explore. Create. Discover. Tinker. Wonder. Practice." I have some 5th grade writer who would much rather do any of those than write! I need to use tabs more in my notebooks. My fifth graders would love to as well. I like how you said that your notebooks teach you about the importance of writing about the writing. Love that! Great post. Thanks for sharing.